Back to school! Can you even believe that it is time to think about school again? 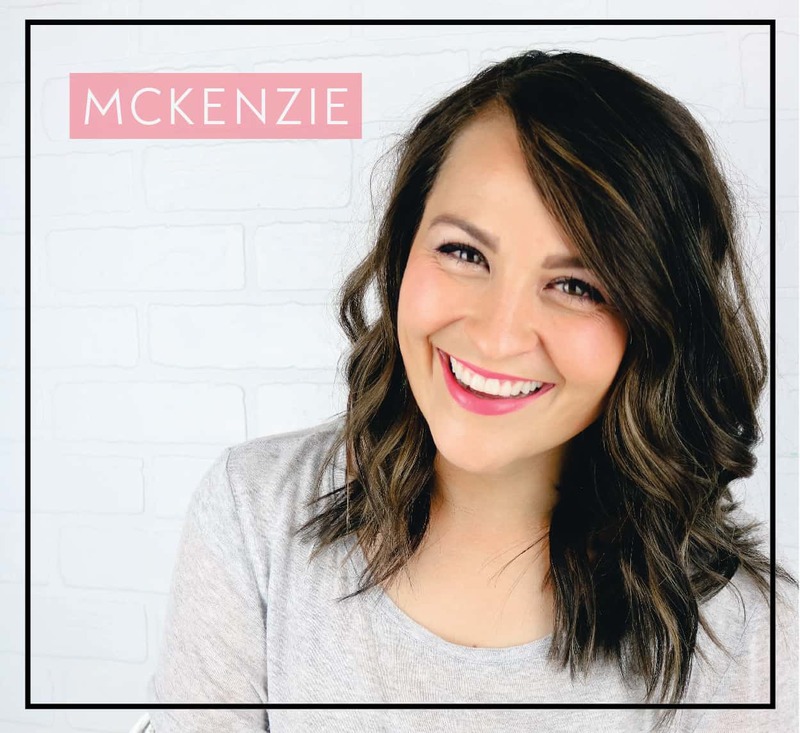 My husband used to be a classroom teacher and I always loved seeing the different teacher gift ideas that people had and that he would receive. They were all so sweet, but you could definitely tell who put thought into what he would really want. 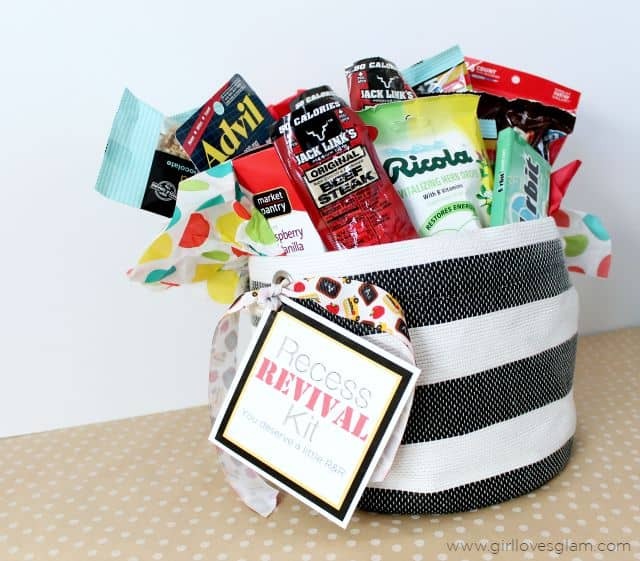 I love the idea of giving a teacher something that they could actually use, like this awesome Recess Revival Kit! For elementary school teachers, recess is the only time most of them get to relax a little and prepare for the kids to come back again. Most elementary school teachers don’t get a prep hour, so a gift to let them restore energy and get a little rest and relaxation during recess is perfect! 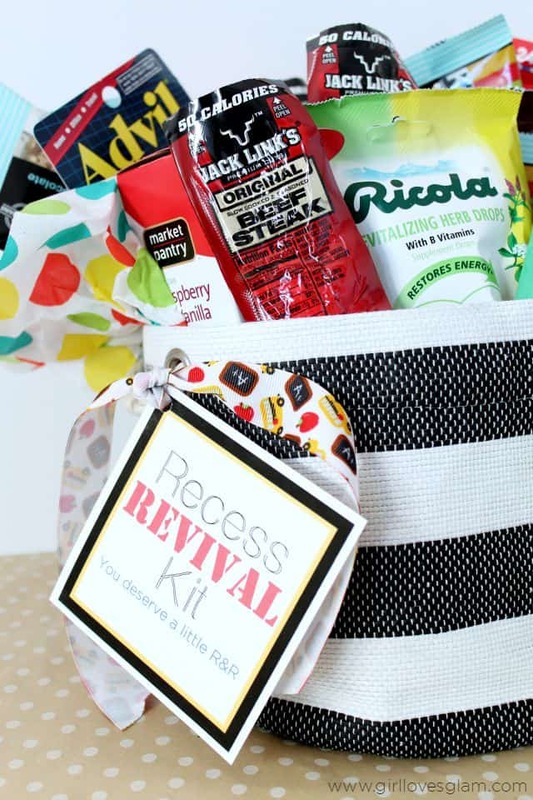 To make your own teacher recess revival kit, you need a basket, tissue paper, ribbon, and a printed tag for it all. You can print your own tag by using the link below! Filling the basket up is the really fun part! I recommend filling the basket with snacks that can ease a craving and curb a hunger pain. 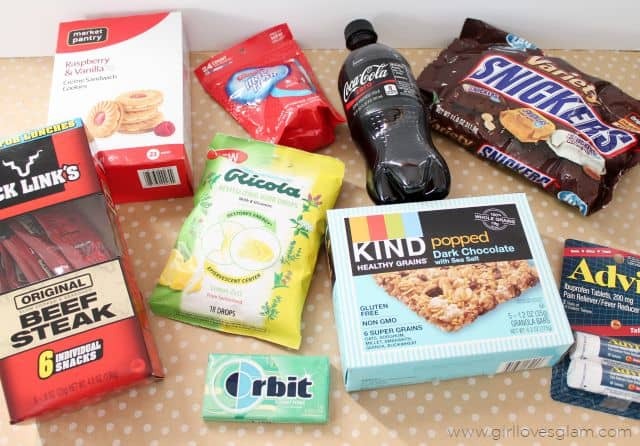 Buy some mini, disposable toothbrushes and gum so they can have fresh breath after eating those snacks! Get a soda so they can quench their thirst and treat themselves to a little something special. If you as the parent will be the one to give the teacher this basket, I recommend giving them some ibuprofen. Don’t put this in the basket if your child is the one who is delivering the gift though. 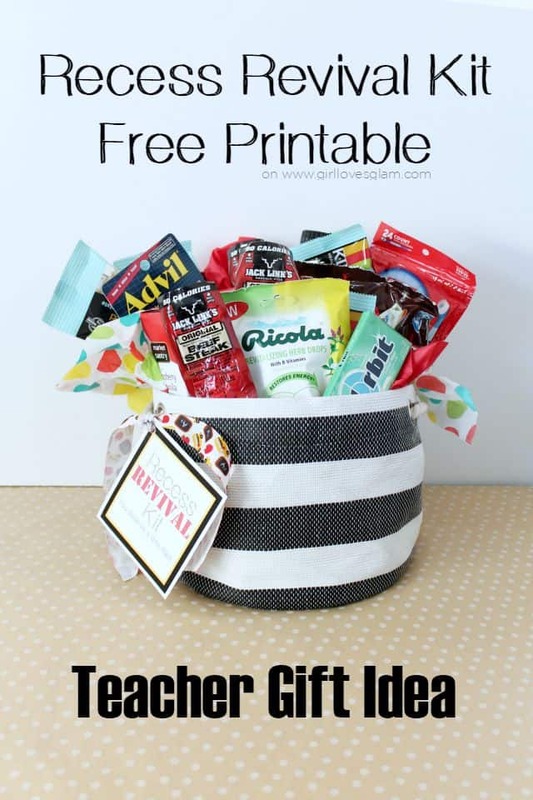 Lastly, I love the idea of including the Ricola® Revitalizing Herb Drops in this basket too! These can help restore energy and ease the pain the teacher’s throat may be feeling from talking all day long. 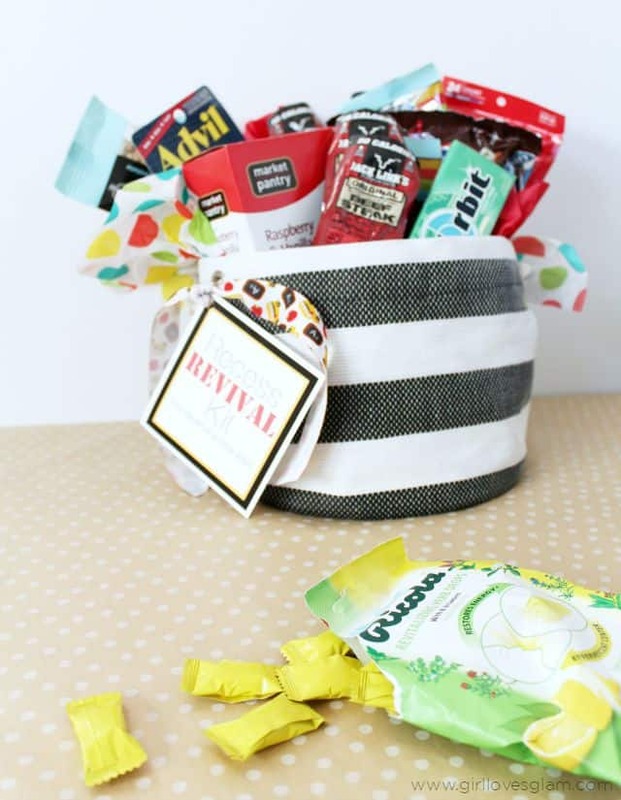 With all of the talking teachers do and all of the random germs floating around in a school, Ricola Revitalizing Herb Drops are perfect to include in a teacher gift basket! When you stuff the basket, stuff the tissue paper on the bottom and take turns stuffing goodies and tissue paper in the basket until it looks perfect! 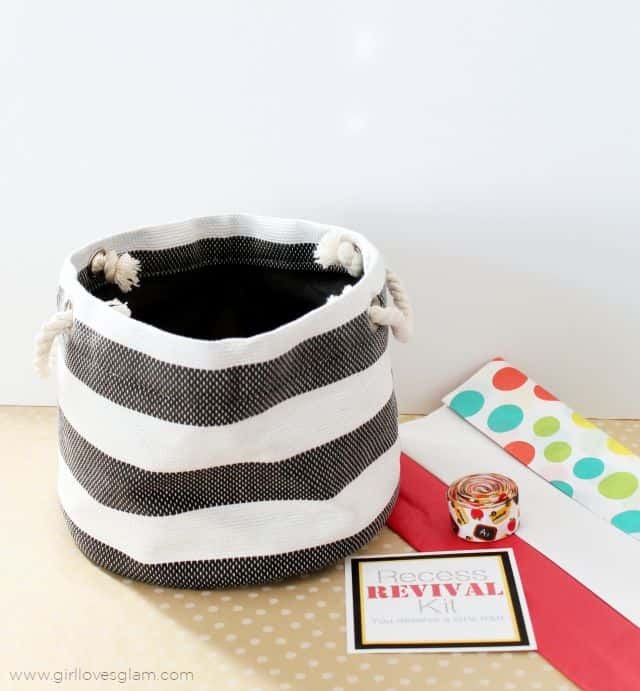 Tie the tag onto the side of the basket and you have yourself the perfect teacher gift to start off the school year. Go over and check out Ricola on Facebook and Twitter to learn even more about their company and their products! I love this idea! So thoughtful and creative!